If you are interested in the history of motorcycles and the culture of the people who ride them, you should take the time to check out the Sturgis Motorcycle Museum and Hall of Fame. 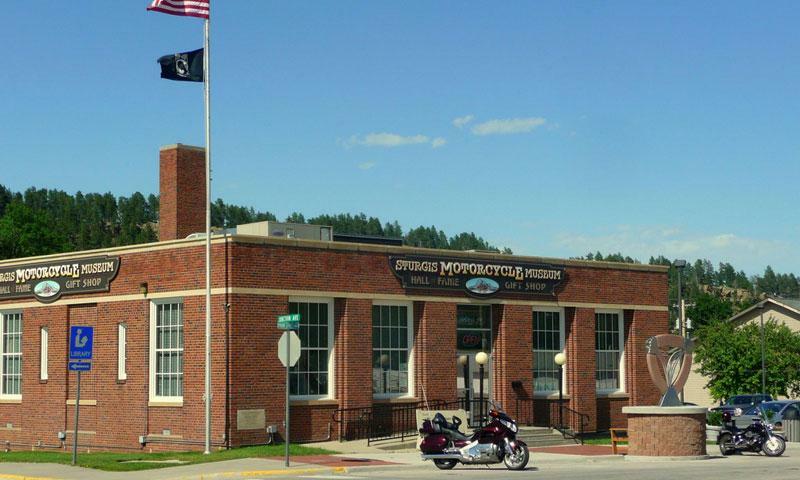 The Sturgis Motorcycle Museum is open seven days a week. The Museum can be found on Main Street in Sturgis, SD. 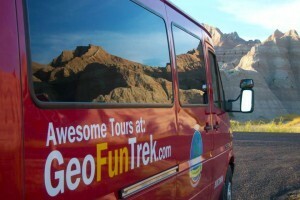 Admission is only $10 with reduced rates for seniors and children under 12. The displays of motorcycles and exhibits are changed on a regular basis. The Sturgis Motorcycle Museum and Hall of Fame offers visitors a glimpse into the magnificent world of two wheels. The museum has two levels filled with vintage motorcycles and memorabilia. The displays of motorcycles and exhibits are changed on a regular basis offering repeat visitors something fresh and new each time they stop in. Don’t forget to browse the gift shop. Sturgis Motorcycle Museum and Hall of Fame, Inc. The museum is open seven days a week, 10am to 4pm. Don't miss the Sturgis Motorcycle Museum and Hall of Fame.